Look no further!! 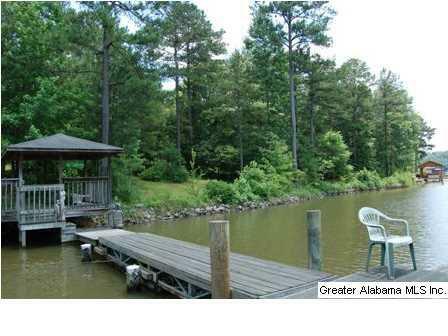 Lot 21 in Bent River is just what you want. 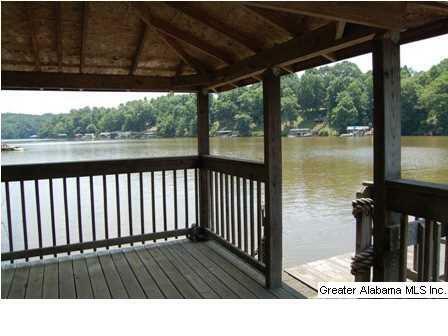 This flat lot boasts 249 feet of shoreline, a covered gazebo, floating dock and a rock seawall. 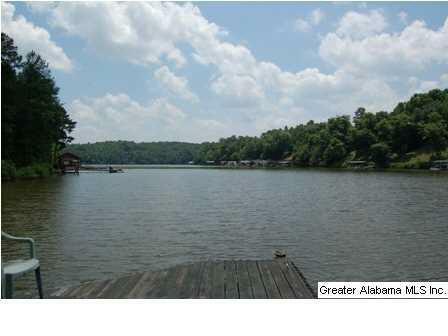 Located in a cul-de-sac in a great community, this is the perfect lake lot to build a beautiful home on. There is a power pole already in place. 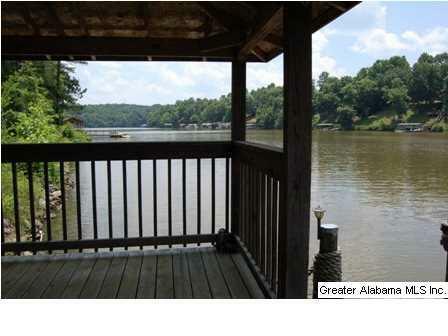 Bent River Subdivision offers paved streets, county water, natural gas, and is conveniently located just 3 miles from downtown Wedowee. Restrictive covenants to site built homes.